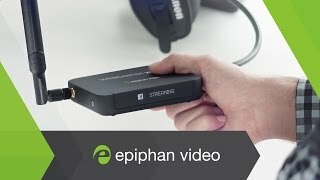 Live @ Epiphan! 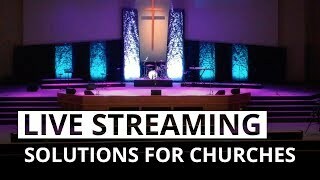 Our weekly show about all things live, video and streaming. 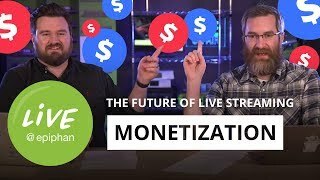 Thursdays at 3pm EST. 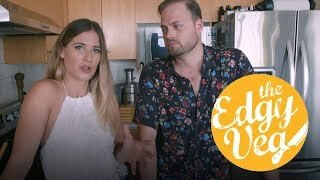 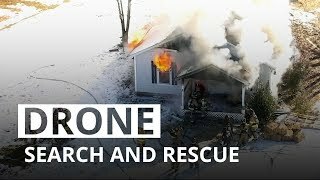 Our newest and favorite videos. 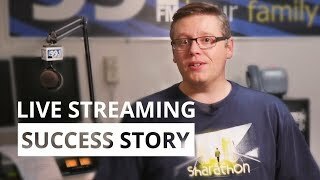 Stories of how our customers are using our products. 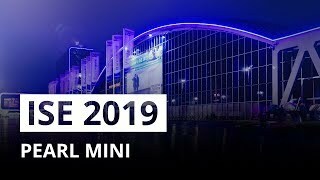 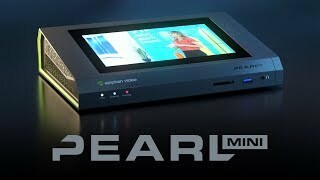 Learn about Pearl Mini, the newest member of our all-in-one production systems. 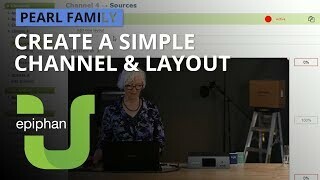 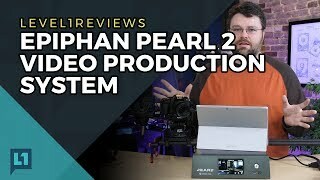 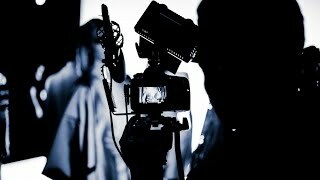 See the most popular videos about Pearl-2, our flagship live production system. 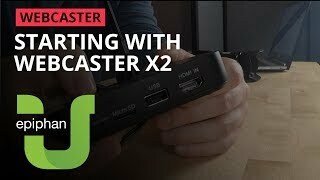 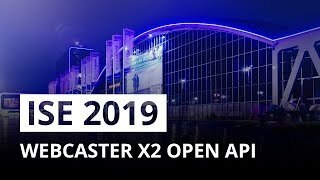 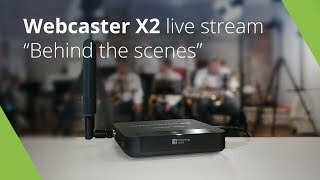 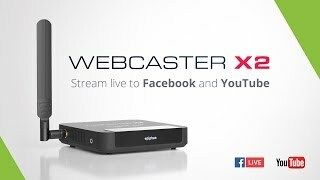 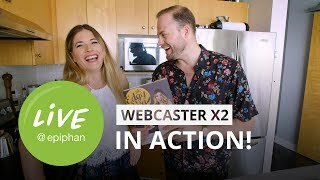 Everything you need to know about our popular Webcaster X2! 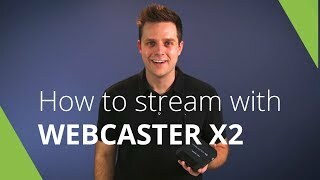 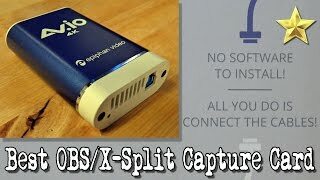 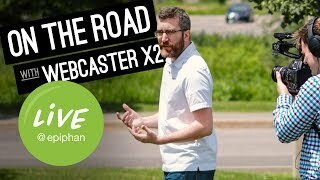 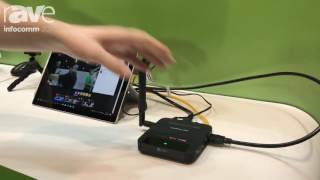 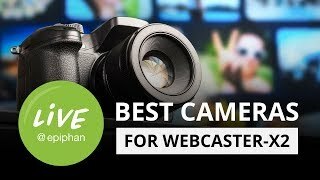 Webcaster X2 is put to the test and gets rave reviews! 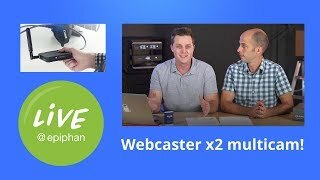 Get to know your Webcaster X2. 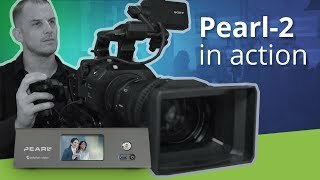 Learn all the ins and outs of your Pearl system.